Hotel Chain, a logomark which came about whilst working on some idea’s for a hotel identity project I am currently working on. Just an example of how sketching and playing with endless rounds of idea tweaking in Illustrator can result in something quite fun. 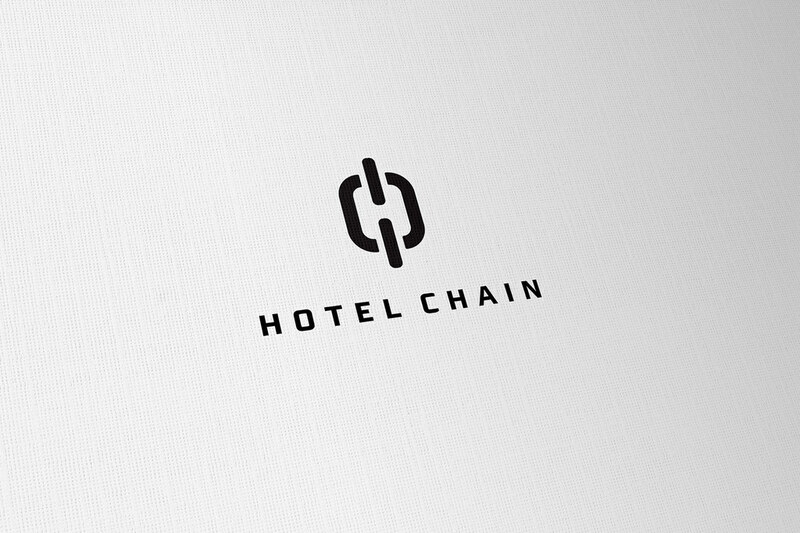 At some point in the ‘proper’ hotel logo development, I noticed the negative space forming a ‘H’, with a rather loose visual association of a ‘chain’. 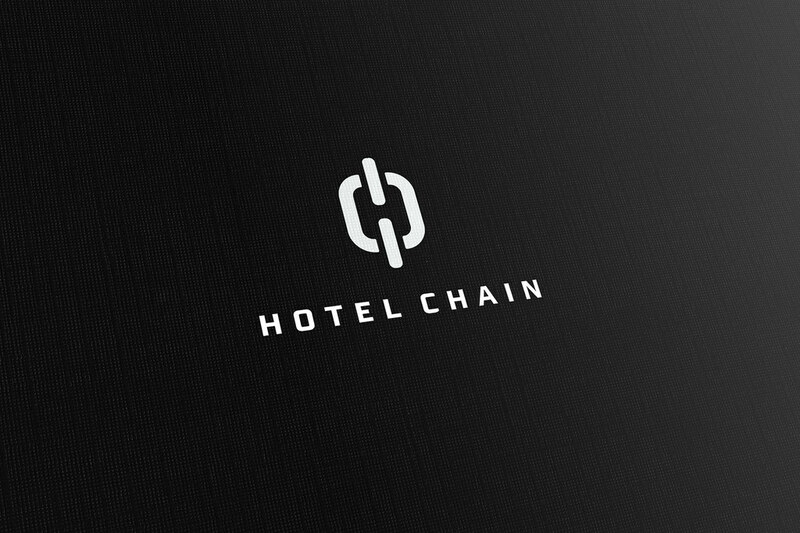 The moment I saw the possibility of a ‘chain’, then the common phrase ‘Hotel Chain’ come into being. So a few tweaks of the mark, trying to make the ‘H’ almost subliminal, a fun concept logo came to being. The font is MorganSNCaps from the huge Morgan type family, from the Feliciano Type Foundry. The font form closely resembles the ‘O’ on the chain which helps tie the font in nicely, compact and squared. I probably spent more time finding the right font for this than the actual mark. It really doesn’t mean much, and doesn’t have any real relevance to anything. It just fitted in nicely with the topic at hand, and shows how a nice negative space idea can work. I suppose one could substitute the ‘hotel’ for another ‘h’ word, which might improve visual relevancy. I did think about keeping the basic idea under wraps, hidden in my arsenal of unused logo ideas and concepts for a future paid project, but not in this case. Chances of bumping into a paid client project where the initials are ‘H & C’ with the business being ‘chains’, I felt I would be waiting some time. Typically, I will get a proposal in the email tomorrow for a company called Harry’s Chains. It’s a ‘for fun’ logo, I’m not overly fussed. It’s a nice logo design in it’s own right.